Film star Brady Armstrong is in River Heights for the premiere of his newest movie at the grand old Century Cinema. 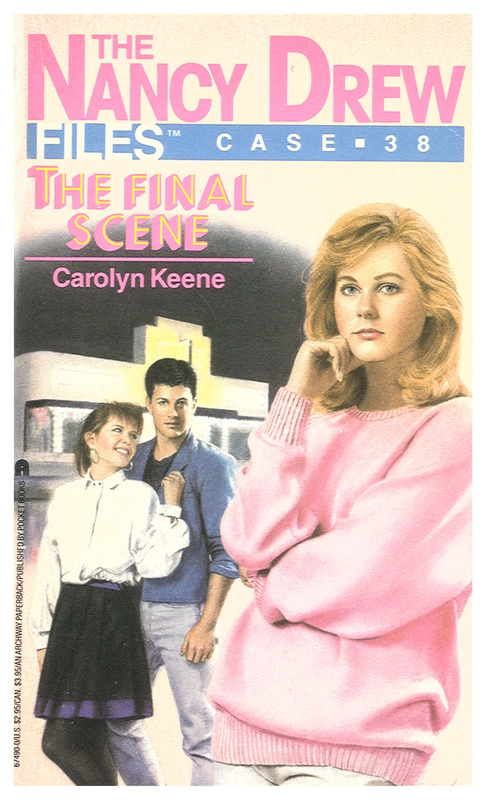 When Nancy's friend Bess decides to go backstage to see her heartthrob, she stumbles into a kidnapping meant for the movie actor. But the kidnapper doesn't want ransom money. He demands that the planned demolition of the Century Cinema be halted...or Bess will be destroyed with it. Unable to prevent the wreckers from tearing down the building, Nancy races against time to discover where Bess is hidden...and unmask the mysterious figure who is dead set on stealing the show.